The new perfume I have been working on will debut on June 21st, the Summer Solstice. I have chosen this date because of the affiliations with the SUN which is an important component to our little honey bees. 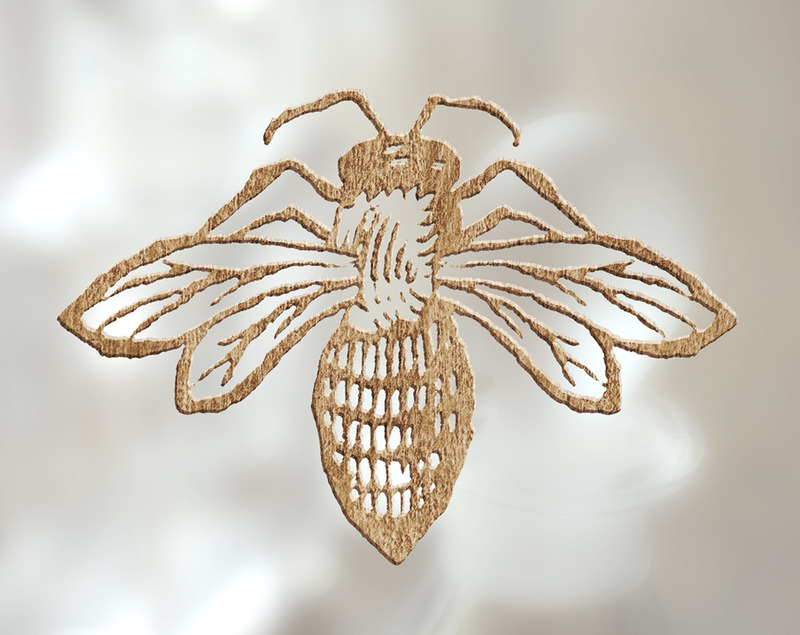 As mentioned in last years post the honey bee is often referred to as "The Queen of the Sun" because the massive fiery star acts as their compass and is one of the important factors in their survival. As one who respects and keeps bees I've chosen to impart a treasured scent to beekeepers with this perfume, the "smell of the hive." In my opinion this particular odor is comprised of many notes including the wood of the box and frames, beeswax, propolis, pollen, nectar, capped honey, caramel and a feral musky note. The scent is warm, rather than cool. The hive we saved back in early March termed The Red Barn bees has now been renamed to The Warrior Girls because they are rather fierce determined creatures. Aromatically their hive emits the strongest "bee odor" I have ever experienced, perhaps it is because they are such hard workers. In this particular hive the feral, musky note is extremely sexual, more pervasive than other hives, perhaps due to a very healthy, fertile queen. To impart this ambrosia of a scent I am using some of my own existing accords with one new accord and supporting essences to impart notes which have specific historical and symbolic references. The Leather accord which is a component in Rosa and the key element in the Faux Ambergris accord is used for the animalic component. There is a brand new Bee base accord, the Musk accord from the chocolate perfume Noir, the Aumbre accord for warmth and a bit of the faux Ambergris accord. The later adds a hint of smoke in the composition to impart a tad of what the bee keeper might smell from "smoking" the bees during maintenance. I have also tinctured and infused left over bee comb which will act as the base for the solid and liquid versions of the perfume in combination with the above mentioned accords, beeswax absolute at the heart and honey myrtle in the tops notes. Although researchers have found that at one time there was a native honey bee in the Americas, Apis nearctica. Our current honey bee Apis mellifera L. arrived to North America with the Europeans in 1600. Thanks to this introduction the US was able to prospered with an economy based on agricultural. Rather ironic that four hundred years later the US based Monsanto, with their evil GMOs as well as the Bayer Company to wiping out our little key pollinator. This evening I and many of my fellow holistic, urban beekeepers will attend a meeting in Mar Vista with the intention of legalizing beekeeping in Los Angeles. Please join us if you are in the area. I have also been interviewing fellow holistic bee keepers and intend to release a new LookBook for the new fragrance. 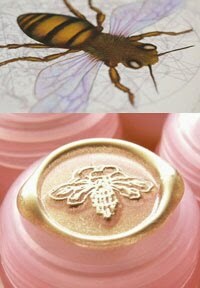 Stay tuned on June 19th as Beth Schreibman Gehring will cast the for this perfume devoted to the honey bee. Ear to the Ground, information on Apis nearctica, the original native American honey bee. History of the Honey bees arrival to America can be found at this site.